Bryan Cave LLP has a diversified international legal practice. The firm represents a wide variety of business, financial, institutional and individual clients, including publicly held multinational corporations, large and mid-sized privately held companies, partnerships and emerging companies. 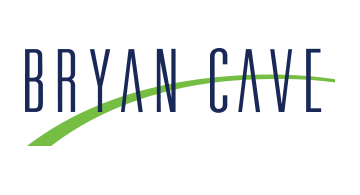 Aided by extensive investments in technology, Bryan Cave’s more than 1,000 attorneys across the United States, the United Kingdom, Continental Europe and Asia serve clients’ needs in the world’s key business and financial markets.